LEED | Margenau Associates Inc.
As more importance is placed on sustainability, today’s offices are being built green. 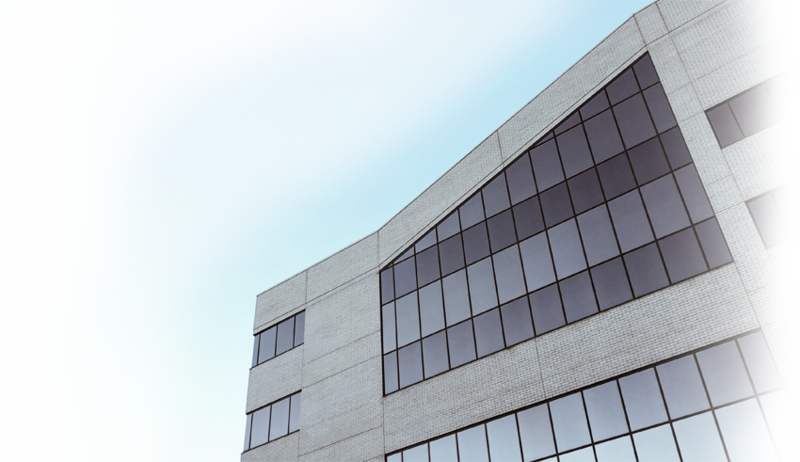 The United States Green Building Council (USGBC) defines green buildings as one that have significantly reduced or eliminated negative impacts on the environment and their occupants. With the ability to value engineer through the use of Acoustical Programming Software, Margenau Associates, Inc. can create the optimum environment for speech privacy and maximize opportunities to reduce build-out materials. Speech privacy improvements through sound masking systems that deliver white noise and pink noise can qualify for LEED points. With a prestigious list of Fortune 100 & 500 clients and over 30 Million square feet of projects completed successfully, MAI can provide real world, practical solutions to complicated acoustical problems. To learn how to have speech privacy in your green building, please contact us. The American Society of Testing Materials (ASTM) has approved the use of the Speech Privacy Index (PI) to calculate and measure the acoustical quality of a space. The oral communications section of this law requires that “reasonable safeguards” be in place to ensure that sensitive health information remains private. The United States Green Building Council (USGBC) defines green buildings as one that have significantly reduced negative impacts on the environment. Audio Security Counter Measure systems are utilized by the most secure facilities in the Nation (SCIF) and private industries to eliminate the possibility of eavesdropping.